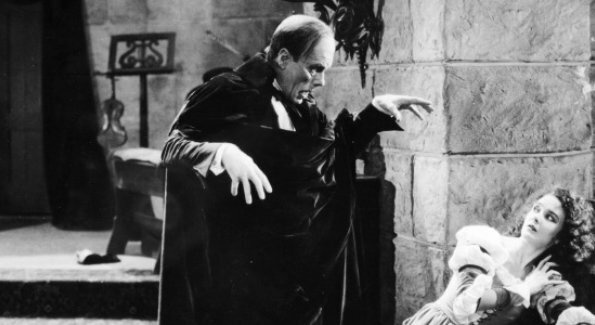 Carl Davis is back, with the Philharmonia Orchestra, at the Royal Festival Hall, Southbank Centre, to perform his score for The Phantom of the Opera (1925). You’ll be pleased to know that this film, which stars Lon Chaney, and the score, have nothing at all to do with Andrew Lloyd Webber. 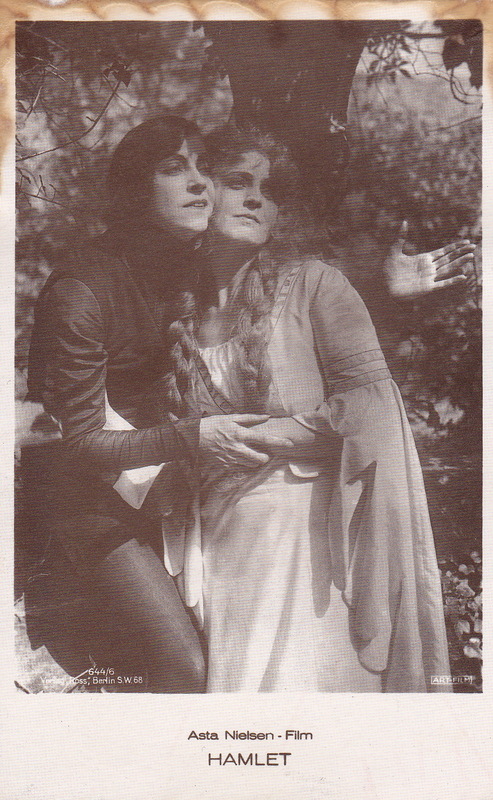 More than 80 years after its première, Lon Chaney’s extraordinary performance as the Phantom – a crazed escapee from Devil’s Island, formerly imprisoned in a torture chamber on the site of the Paris opera – still has the power to shock; and the film is also notable for its sumptuous set-piece scenes, including a masked Ball in which the Phantom appears as the Red Death on the Grand Stairway. The Phantom of the Opera screens at 3pm on 27 March 2011. Tickets range from £8-£38 and are available here. Following on from February’s double-bill of Berlin, Symphony of a City and Manhatta, the Barbican brings us a triple-bill of films about French cities. 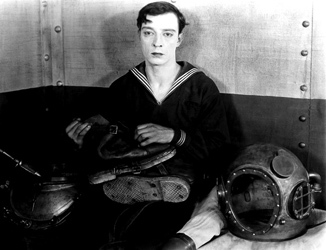 The second City Symphony event comprises À Propos de Nice (Jean Vigo, 1929), Rien Que Les Heures (Alberto Cavalcanti, 1926) and Paris Qui Dort (René Clair, 1923), with piano accompaniment from Neil Brand. 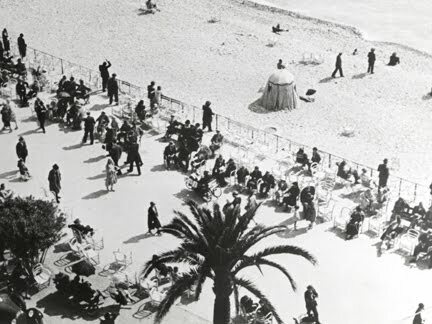 Vigo’s dawn-to-dusk documentary uses montage to celebrate the vitality of Nice, but also to highlight social divides in the glamorous resort. Cavalvanti’s Paris film Rien Que Les Heures is an experimental attempt to paint a real portrait of the city, as opposed to the gloss of paintings and picture postcards. In René Clair’s surreal Paris Qui Dort, a Parisian is shocked to discover that everyone in the city has fallen into a trance – apart from him. The City Symphony – Part 2 is on Sunday 13 March at 4pm. Tickets are available from the Barbican website and box office on 0845 120 7500. The third event in the strand, a screening of Dziga Vertov’s Man with a Movie Camera (1929), will take place on 29 May. Details to follow. 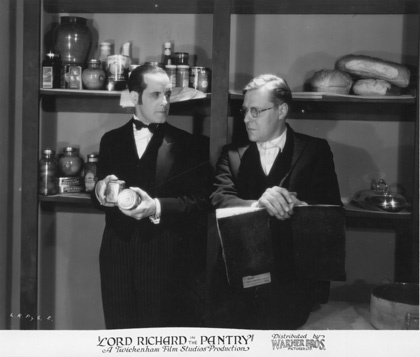 The February silent film at the Prince Charles Cinema in London is well worth a watch. 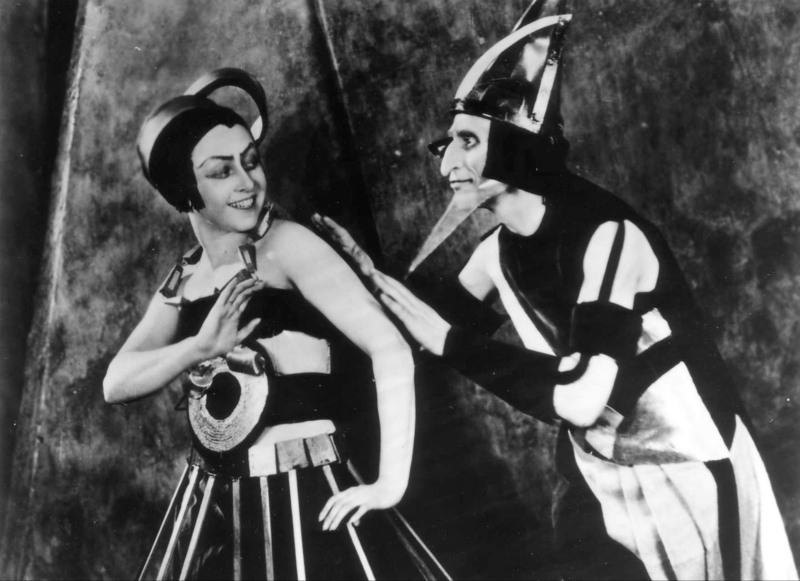 The group Minima, who have written and performed scores for several silent films, will accompany Aelita: Queen of Mars (1924) at the PCC on 24 February. You might have seen this show at the BFI last year, but if you missed it then, this is a great opportunity. Films from the 1920s have a different pace, and for the uninitiated it can be hard work, so a contemporary interpretation by musicians can really help. You can make people laugh, cry and jump out of their seats but we only do this in the name of accompanying the film and helping people to watch the film. 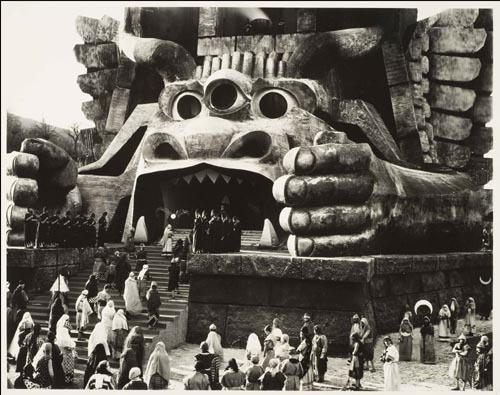 Aelita: Queen of Mars is screened on 24 February at 8.45pm. Tickets are £10 or £6 for members and you can buy them here. 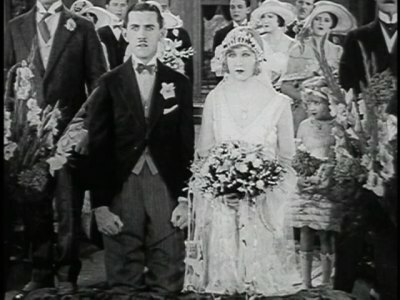 Silent film in 2011 – a new vintage trend? 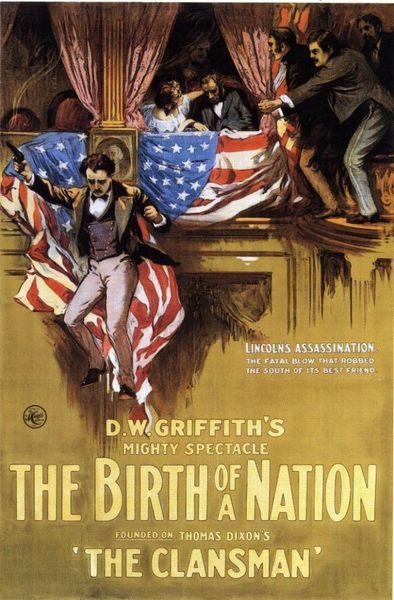 If we have our way, silent film is only going to get bigger in 2011. There are lots of great screenings coming up in London and elsewhere and it feels like there is a lot of enthusiasm out there for this fantastic art form. There is an interesting article by the composer Carl Davis about Charlie Chaplin in the Guardian Review today. In the piece, he talks about how he came to piece together the original score for The Gold Rush, which he will conduct at the Royal Festival Hall on 3 January. 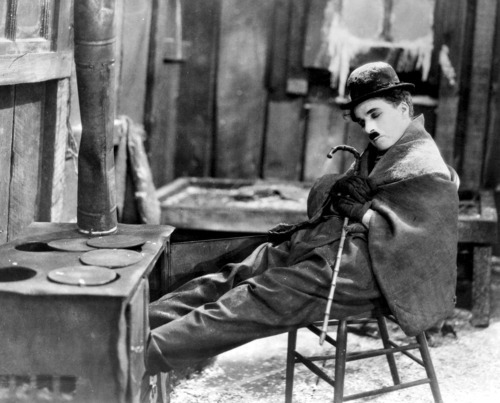 I was ­allowed into the vaults under the Alps near Geneva where all the materials of Chaplin’s working life are kept. There I examined the boxes containing the sketches and materials used for the 1942 revision. I found the sources of the pieces I could only guess at, as well as sketches for sequences that were in the 1925 version but cut in 1942. Tickets for The Gold Rush are available here. Plus, for a limited time only, you can get a 20% discount if you call the box office (0844 847 9910) and quote ‘London Film Museum’. It’s New Year’s Eve, so it’s time to get your dancing shoes on. Here’s a little cinematic inspiration for those of you anticipating a “foxtrot epidemic” tonight, courtesy of Ernst Lubitsch’s The Oyster Princess (1919). Happy New Year, everyone! It’s all about the archives this February at BFI Southbank. The stand-out feature for us is What Next? (1928) directed by and starring Londoner Walter Forde. Encouragingly, this film was recently discovered as a result of the BFI’s Most Wanted project, which searches for lost films. Forde, born in Lambeth in 1898, started out in musical halls before becoming a popular film comedian, then gradually moved into directing. What Next? is described as a”cheerful farce” and features a “deranged archaeologist” chasing our hapless hero around a museum at night in pursuit of a valuable Egyptian candlestick. 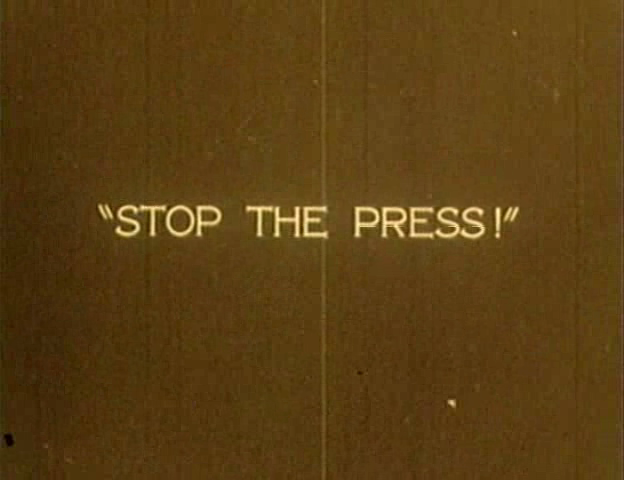 As a bonus feature there’s a short film, Walter the Sleuth (1927). Both films are, of course, accompanied by live piano. What Next? is screened in NFT2 on Wednesday 2 February at 6.10pm and will be introduced by a curator of the BFI archive. There are also archival treasures to be found in the Tales From the Shipyard season, which opens with a compilation launch event on 7 February. At that event, and on 17 February as part of the A Ship is Born in Belfast programme, you can see footage from 1910 of the SS Olympic, which was the Titanic’s sister ship. A Ship is Born in Belfast is on Thursday 17 February in NFT2 at 8.30pm. The most intriguing item is a talk on 19 February called The Tragic Launch of HMS Albion. Film-maker Patrick Keillor will be joined by the BFI’s Bryony Dixon, John Graves from the National Maritime Museum and London historian Chris Ellmers to discuss the terrible events of 21 June 1898. On that day, the battleship HMS Albion was christened, but as it entered the Thames, a wave caused a platform bearing spectators to collapse, and 34 people were drowned. 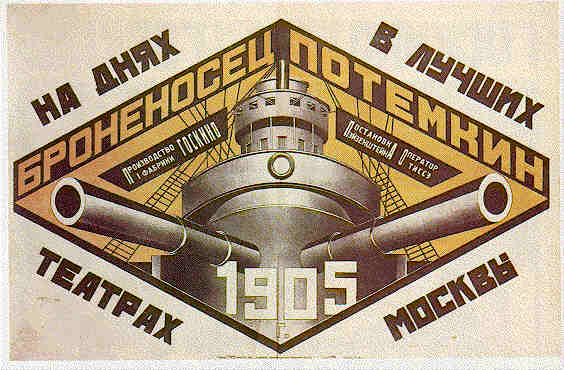 The ship’s launch and the subsequent disaster were being filmed – so the debate will cover the ethics of documentary film-making, as well as providing historical context. The BFI’s Tales From the Shipyard DVD will be released on 14 February. This tale of two cities is a very cool way to spend a Sunday afternoon. 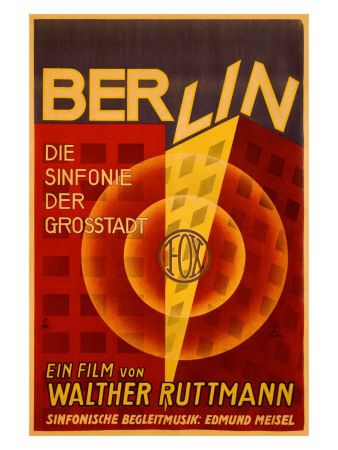 The classic Berlin: Symphony of a City (1927) montage documentary directed by Walter Ruttmann is paired with a film that partly inspired it: Manhatta (1921), based on Walt Whitman’s poem Mannahatta. 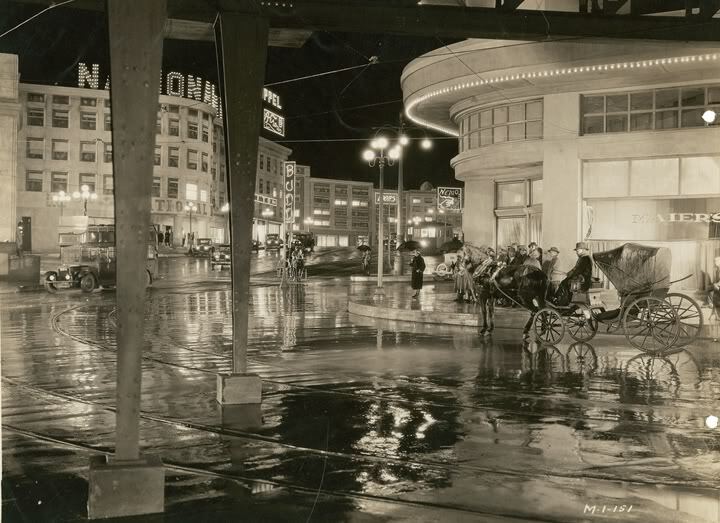 Both films create portraits of cities rather than character-driven narratives. It’s an idea that’s radical even now, and both of these films are beautiful works of modernism. What better to watch in the sleek 60s architecture of an arts centre in the east end of London? Accompaniment for the films comes from the saxophone and keyboards of German group Reflektor2. The duo, Jan Kopinski and Steve Iliffe, toured the UK last year with a live score for Der Golem (1920) and have written scores for many other silent films. Berlin, Symphony of a City and Manhatta screen at 4pm on 6 February 2011. Tickets are £10.50 full price but £8.50 online and less for concessions. They’re available here. Hollywood director Herbert Brenon’s adaptation of the best-selling British adventure story about the Foreign Legion starring the quintessentially English Ronald Colman. US director Charles Brabin’s take on the British music hall starring Hollywood’s favourite flapper Colleen Moore. Paul Fejos’s brilliant part-talkie where dialogue was introduced as a novelty in this story of two lonely people trying to find love in New York. The film features a fantastic jazz-fuelled parade in Coney Island. Yu Zhelyabuzhsky’s rarely seen Soviet fantasy about a stepdaughter who is driven out to face the spirit of winter is here presented with its original music score rediscovered and reconstructed for orchestra. Presented in conjunction with Sounds of Early Cinema Conference. Ozu’s classic family comedy marks the very end of the silent period. As one of the greatest silent films ever made, it is screened here to celebrate the artistic excellence which the silent cinema had achieved. So, clearly the festival is not limited to British films, and with several compilation programmes, including New Discoveries in British Silent Film – there is lots to look forward to. The promise of an orchestral score for Morozko is intriguing, as is the Ozu film, which will surely be very popular. As soon as we know more, such as accompanists and individual dates, we’ll post it here. Until then, read the Bisocope’s post about the festival here, and consider your appetite well and truly whetted. 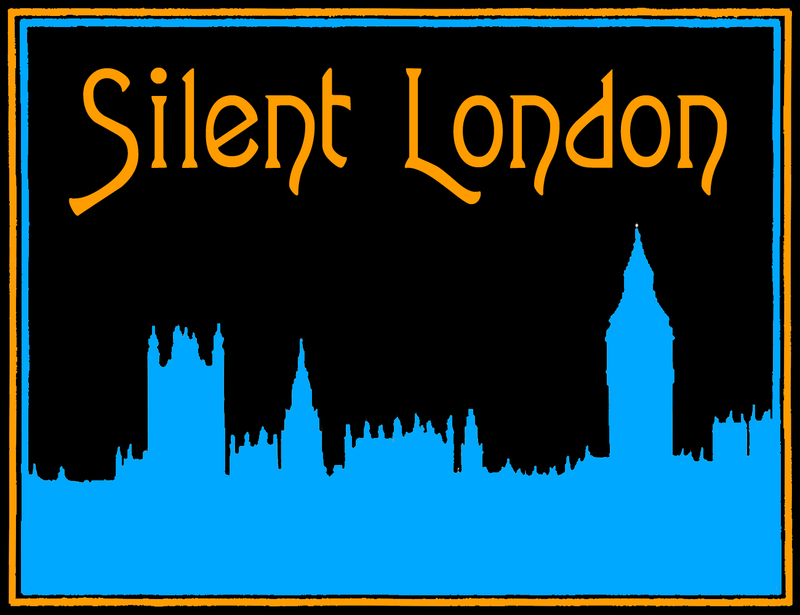 The 14th British Silent Film Festival takes place from Thursday 7 April to Sunday 10 April at the Barbican Arts Centre, London.